Sammy Hagar & The Circle have released their new music video for “Can’t Hang” from their upcoming new album “Space Between” which will be released on Friday, May 10th. Click here to check out Sammy Hagar on iTunes. 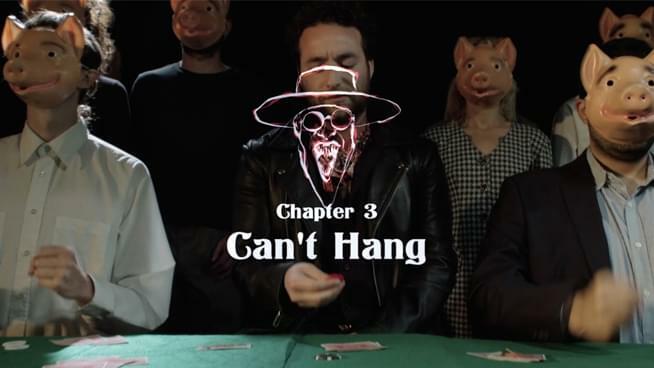 Stream and Download “Can’t Hang” by clicking here. Lamont and Tonelli’s Dirty 30 Anniversary Show with Sammy Hagar & The Circle will be at the Concord Pavilion on April 20th.